Janelle’s practice all started with YouTube videos and DVDs, but quickly grew into a dedicated practice both at home and a local studio once she discovered that there was much, much more to the practice than the physical poses themselves. 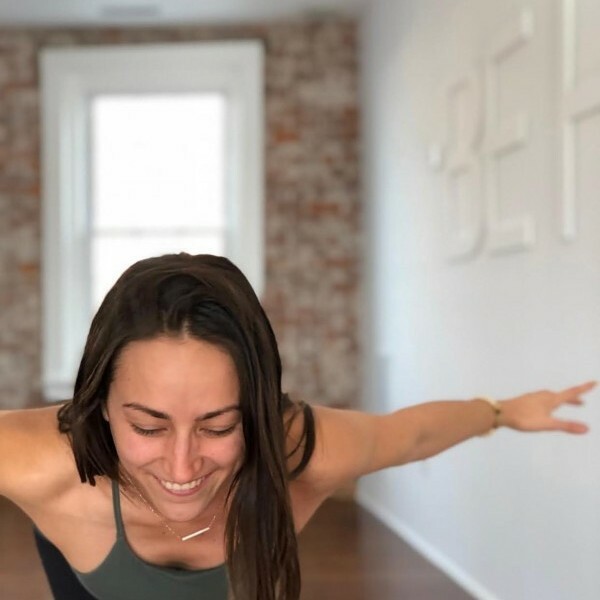 Janelle's teaching style is flow based with attention on mindful breath movement, often linking each movement with the breath to deepen awareness and connection with yourself. Her classes focus on alignment while creating a moving meditation, holding space for exploring the inner landscape and being fully submerged in the present moment. She is also big on bringing awareness not only to the breath and body, but to the simple beauties of life, and learning how to take yoga with you off the mat. Janelle is E-RYT 200, and a certified Kids Yoga and SUP Yoga Teacher.